I really like this pine — with deference on the issue of the removed jin, this tree exhibits artistic mastery of the yamadori pine! Nice work! Ponderosa is a controversial North American tree. 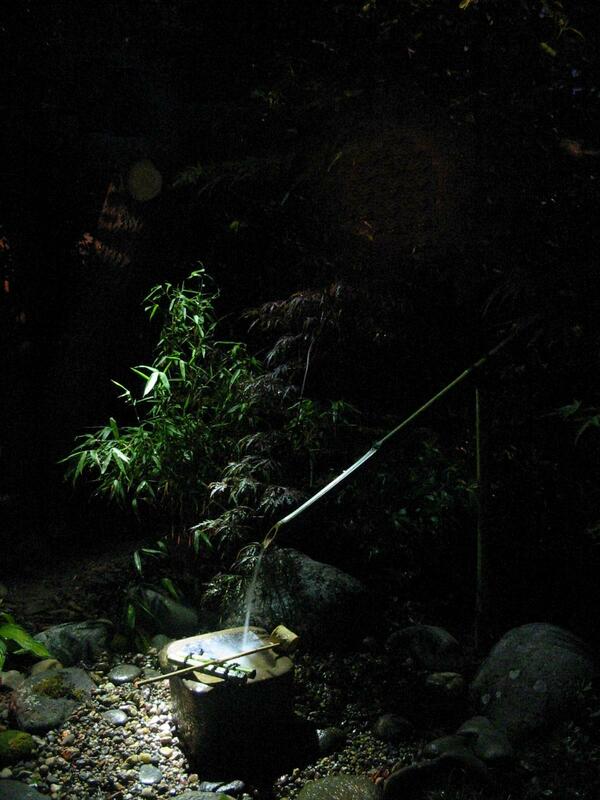 Mostly the debates swirl around the long needles, and their size being a problem with bonsai. I’m of two minds with this. For one, Ponderosa ramifies rather well over time, and needle length comes down pretty good. My misgivings are that for very small trees, ponderosa foliage doesn’t seem well suited. But, for a modest sized tree and larger, we have a really rough and rugged, really quite exciting, pine character. It’s almost the ultimate pine, in terms of wild ‘piney’ feeling. This ponderosa is modest in size, 26″. That’s enough size to get beyond the long needles, and then it’s also a bunjin, which is one of the best applications for the species. Needle size will also go down a lot over time. Very inspirational for those of us that might be intimidated working with Yamadori of this quality…will be great to watch the progression of this tree! 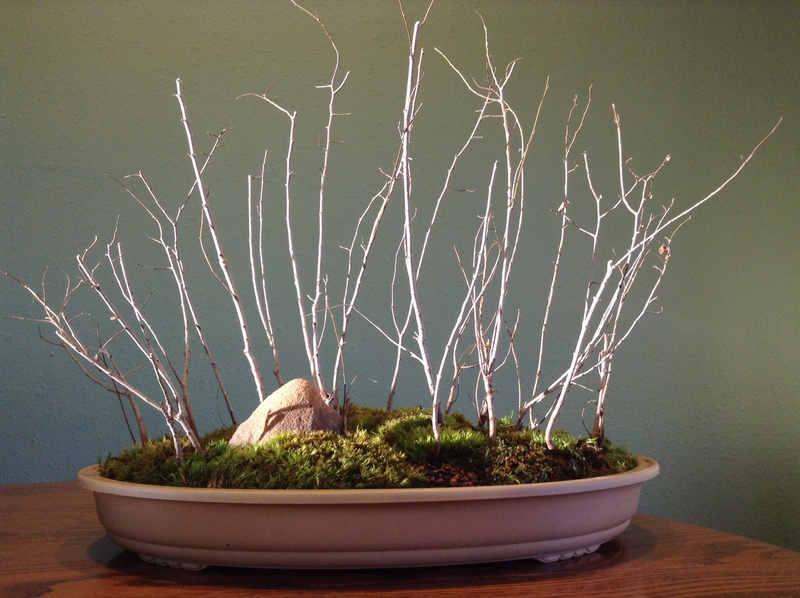 Composed of Ulmus pumila seedlings, this forest was planted January 18, 2014 during an extended bout of cabin fever. Although maybe a little early for transplanting seedlings, Siberian elms are a tough species and good survival is expected. How many trees? 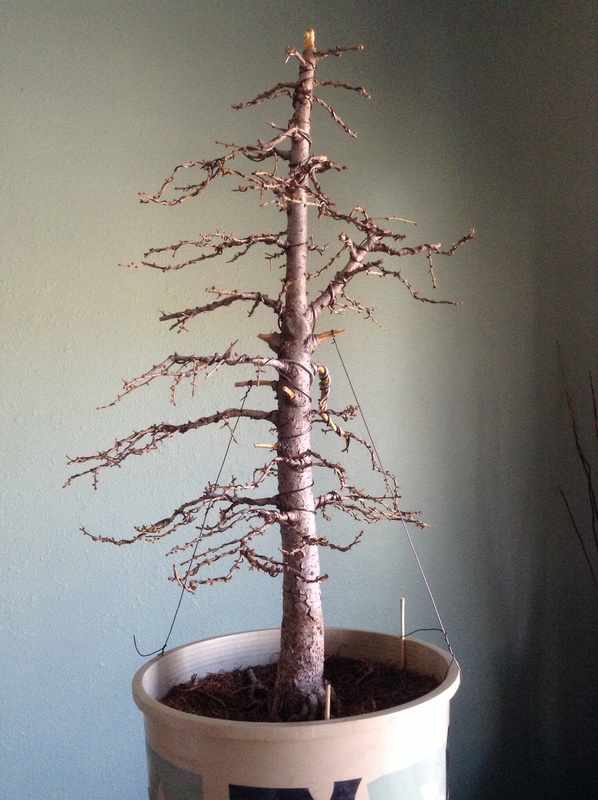 Acquired December of 2013 from a local nursery, this larch has potential as a future bonsai. 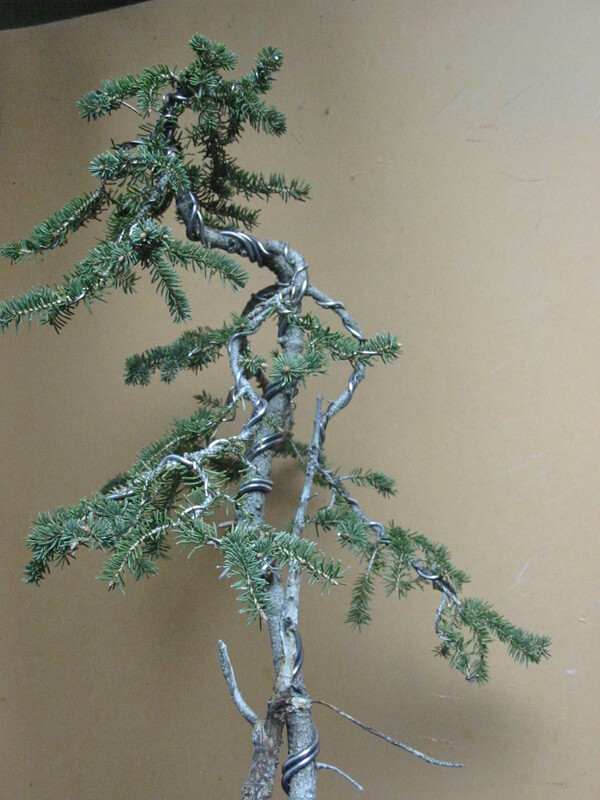 With it’s attractive nebari, even taper and branch structure, I envision an old and stately semi-formal upright design. Of the trees faults, however, a congested area of thick branches half-way up the trunk will require some heavy pruning. 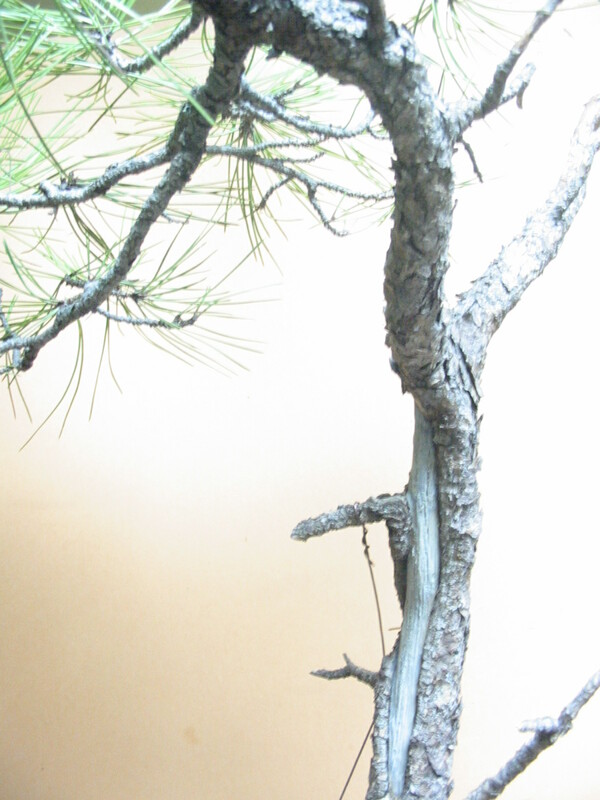 This will be a great exercise in ‘branch removal without fear’ as so often depicted in old Bonsai Today articles! Rooted over a rock a year ago and recently wired for shape, this seedling Korean maple has room to grow in a blue glazed training pot. With time, ramification will be improved, the roots will be exposed, and an image of an older tree should begin to develop. For now, I am still experimenting with Acer pseudosieboldianum as bonsai. Given it’s cold-hardiness, vibrant spring growth and awesome fall colors, there is definitely potential for this under-utilized species. 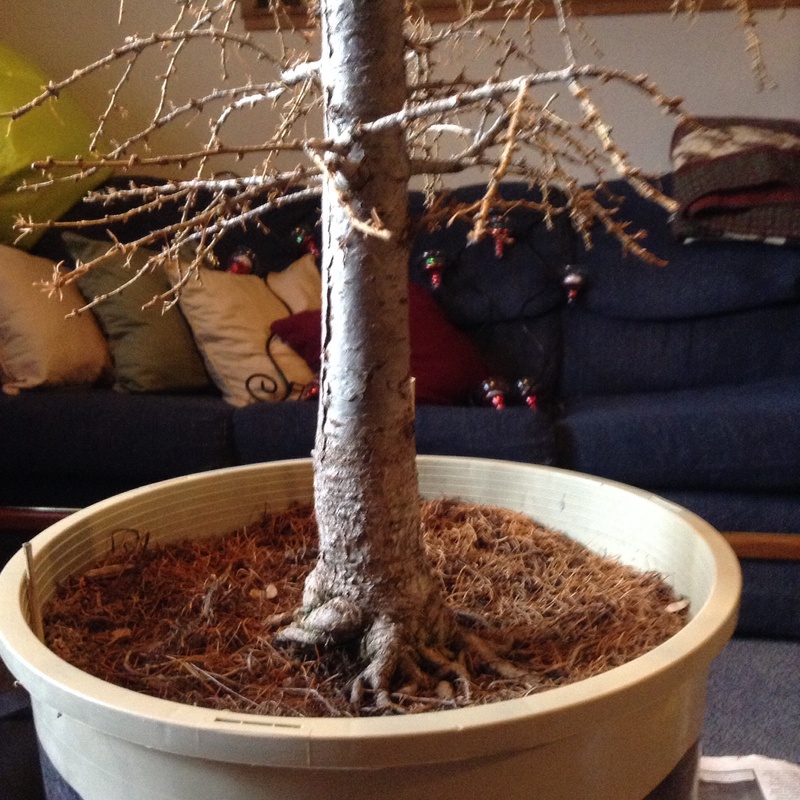 Collected Spring 2013 and bonsai-potted in the Fall, this tree will need additional wiring to define the foliage pads. 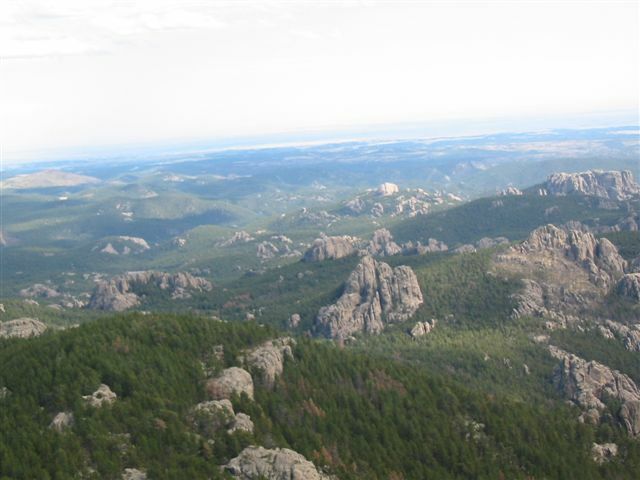 View from Harney Peak – Highest point East of the Rocky Mountains at 7244′ elevation. 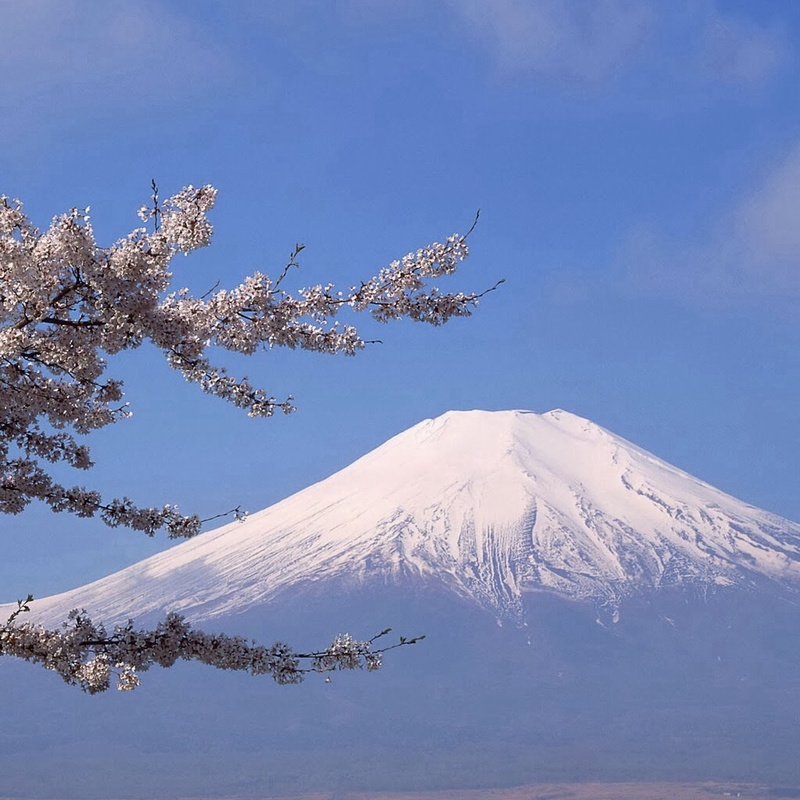 The traditional 1st Day of Spring in Japan!